The food service industry is fast-paced! Thankfully, the Date Code Genie® - from National Checking - saves time, money, and improves efficiency. Operating a restaurant requires extreme organization, and a proper labeling system is a key component of that. 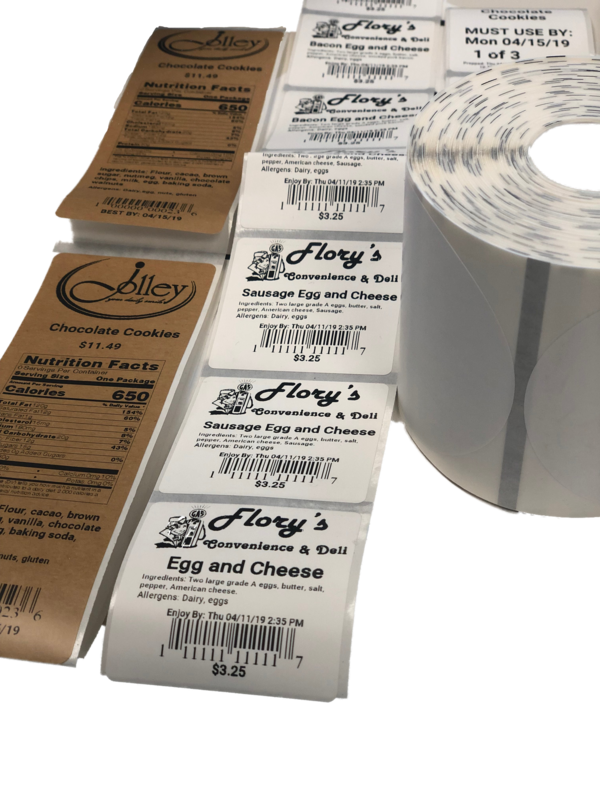 Labels relay important information; logos, barcodes, nutrition facts, allergens, custom notes, and expiration dates! If you are using handwritten labels, color-coded labels, or a blend of the two - there's a chance your system isn't as efficient as it could be. Handwritten labels take up more time than you have, and can be misunderstood or illegible. Avoid potential hazards like selling goods on the wrong day, or after their expiration dates because of messy handwriting. The Date Code Genie® simplifies the take-out process to ensure you keep up with rising demand of grab n' go purchases. You all know, assembling a large catering order requires clear instruction when preparing and delivering food, which is why this system saves time and minimizes error during the entire process. What used to take you 20 minutes - will take you 50 seconds! 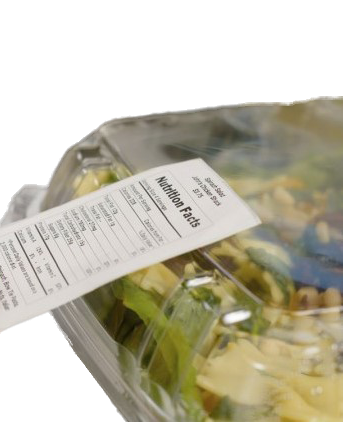 The Date Code Genie® brings smart labeling solutions to your fingertips - literally. SCROLL DOWN FOR A CHANCE TO WIN A $100 GIFT CARD. Sign up for an onsite demo of the Date Code Genie® for a chance to win a $100 gift card! Creates food lists based on day, event, etc.